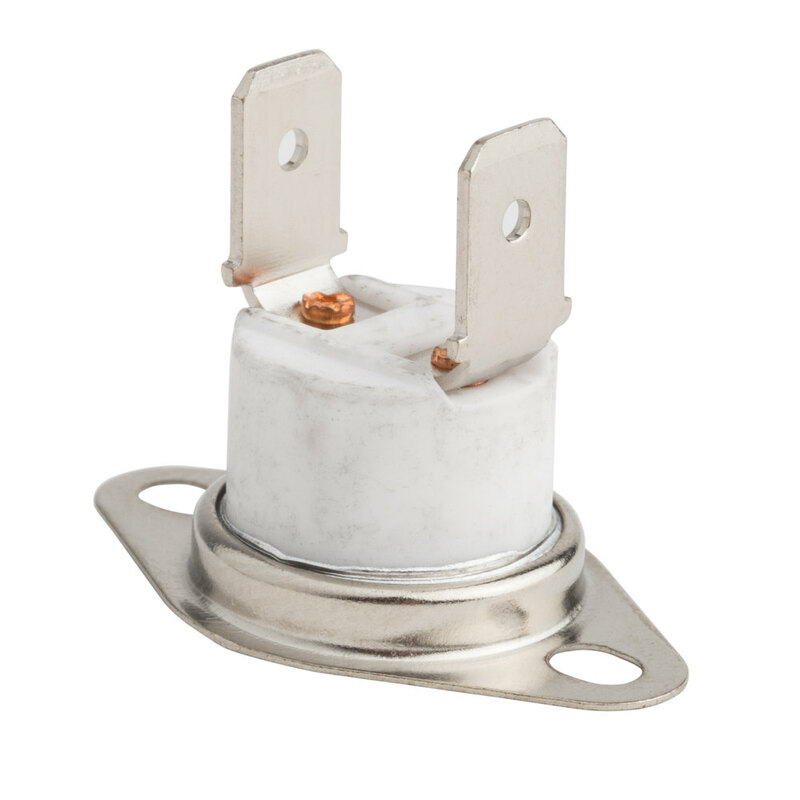 This Carnival King PM30TL2 kettle thermostat serves as a direct replacement for the original part that came with PMW17R and PM30R popcorn poppers. The kettle thermostat is a vital part of your popcorn popper. It is important to fix a broken thermostat as soon as possible, as continued use could result in overheating within the kettle, burned popcorn, or even a potential fire hazard.